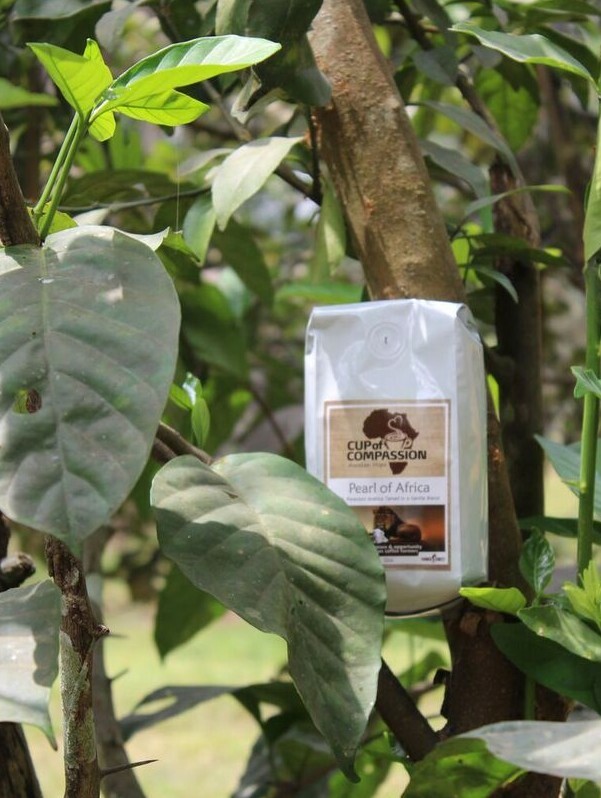 Cup of Compassion is Compassion Corps’ exclusive line of African coffee products. 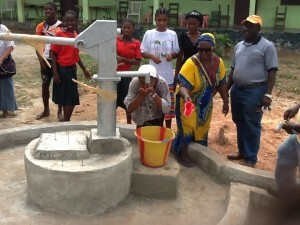 The unique social enterprise was started as a response to Liberia’s struggling agricultural economy. Offering fair prices and dependable contracts with Liberian coffee farmers, Compassion Corps has sought to rebuild the coffee export business in Liberia – from the ground up. 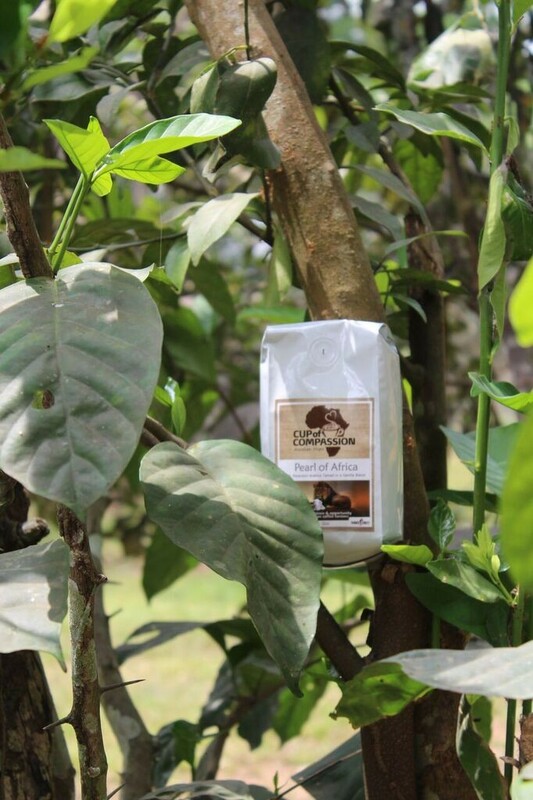 Excitement among our farmer friends in Liberia is high and those who have tried Cup of Compassion here in the U.S. rave about it, but marketing the product on a large scale has proven to be difficult. That’s why the efforts of individuals are so important. And one particular story certainly touched our hearts! Read an excerpt below from an article about how Beth Houck’s class participated in a project based learning assignment that not only challenged the students, but benefited the work of Compassion Corps. 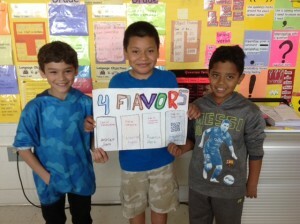 “Take Beth Houck’s ESL class at China Grove Elementary. Recently, the group of third- through fifth-graders got to practice their language skills and widen their horizons by tackling a real world problem: marketing fair trade coffee from small farms half a world away. 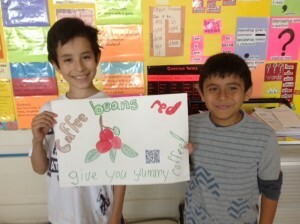 It began a frenzy of research, with each child learning all he or she could about Liberia and coffee growing. They made colorful posters to place on walls all around the school – each equipped with a QR code that allowed students and teachers access to a short, informative video narrated by Houck’s class on one of Cup of Compassion’s four coffee blends. 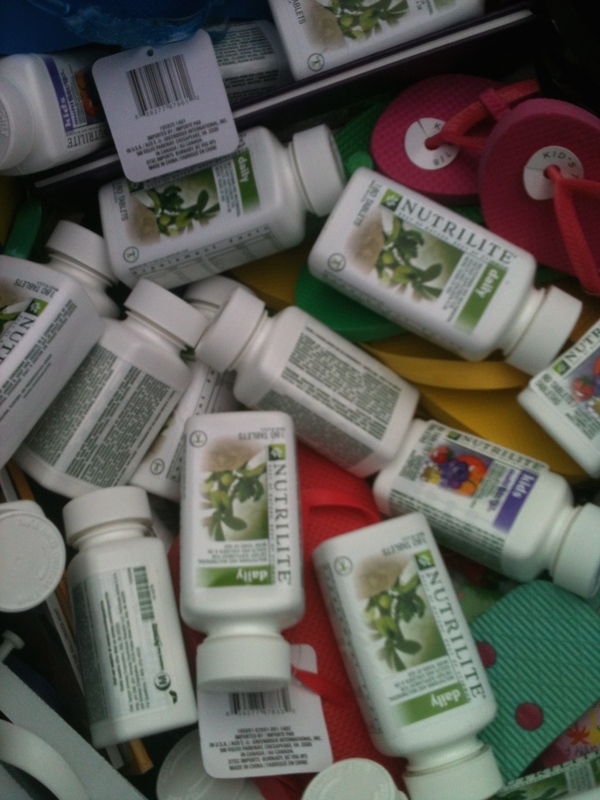 Compassion Corps sends a BIG THANK YOU to the ESL class at China Grove Elementary! You are inspiring! 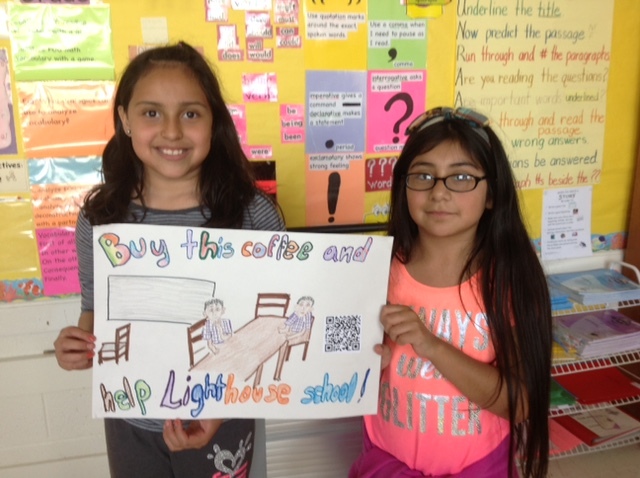 Visit the Cup of Compassion website to learn more about this unique line of products that we like to call “coffee for a cause!” And take a few minutes to watch the video below, which is the same one that inspired Mrs. Houck’s class to be so proactive! Compassion Corps has been dedicated to educational initiatives in Liberia for many years now. Since the devastation of their 14 year civil war, the Liberian educational system has struggled to get back up and running effectively. The Ebola crisis added another dimension of difficulty. The teachers are willing and students are many, but resources and training are scarce. Most teachers have only a high school education, and they are eager to acquire professional development, however, such opportunities are few and usually at too great a distance for aspiring teachers to take advantage of them. Since 2010, we’ve been privileged to run teacher training sessions in many locations within Liberia for which these teachers and the Liberian Ministry of Education are truly grateful. 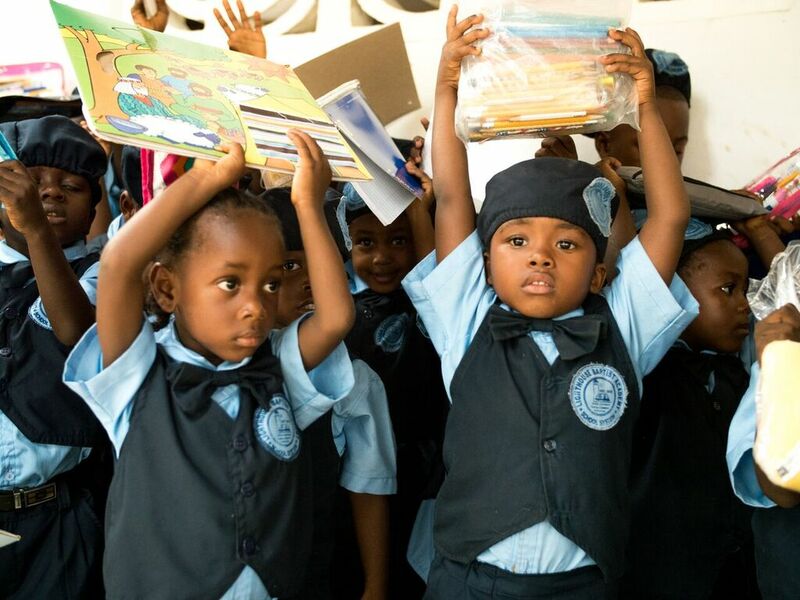 Just a few weeks ago, the Auction for Africa portion of this year’s Celebrate Compassion Gala raised $2,025 toward desks and curriculum for our partner schools in Liberia. 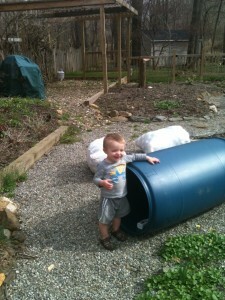 We’re glad to report that these funds are already being put to use! We’ve purchased Fantastic Phonics curriculum to send with our short term team, headed to Liberia in June. Effective Curriculum + Teacher Training = Great Results! We’re excited about this particular curriculum because it has been tested and proven to be effective by an extensive report conducted by USAID. 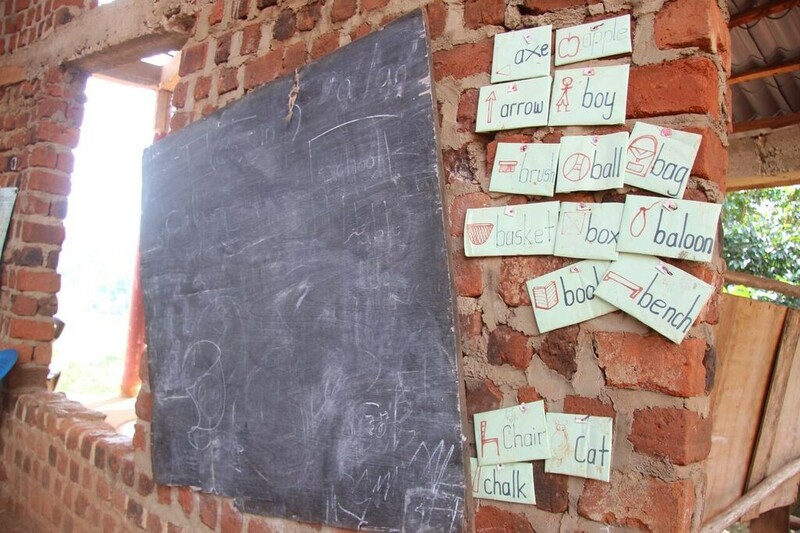 You can read more about the partnership between USAID and Fantastic Phonics and click on the link in the article to check out the detailed research concerning the effectiveness of this curriculum. But we know that having a solid curriculum is only half the battle. That’s why we’re sending qualified team members during the June/July trip to Liberia, who will focus on conducting teacher training in the eight partner schools where we’ll be taking the curriculum. 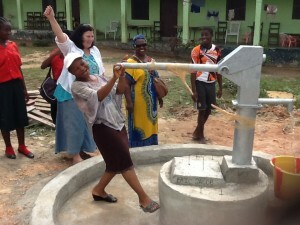 Thank you for helping us to equip Liberian teachers with materials and training! These are essential steps in the rebuilding process of the nation’s education system. Thanks to you, this year’s annual spring gala was a huge success. We want to extend a big thank you to all of you who volunteered, donated and attended. Your participation made it possible for us to raise $22,000 toward Compassion Corps’ work and operational needs. In fact, $11,000 of that amount was raised just during the Auction for Africa portion of the evening. Attendees gave generously, time after time, as our auctioneer called out each new item being “auctioned” off. 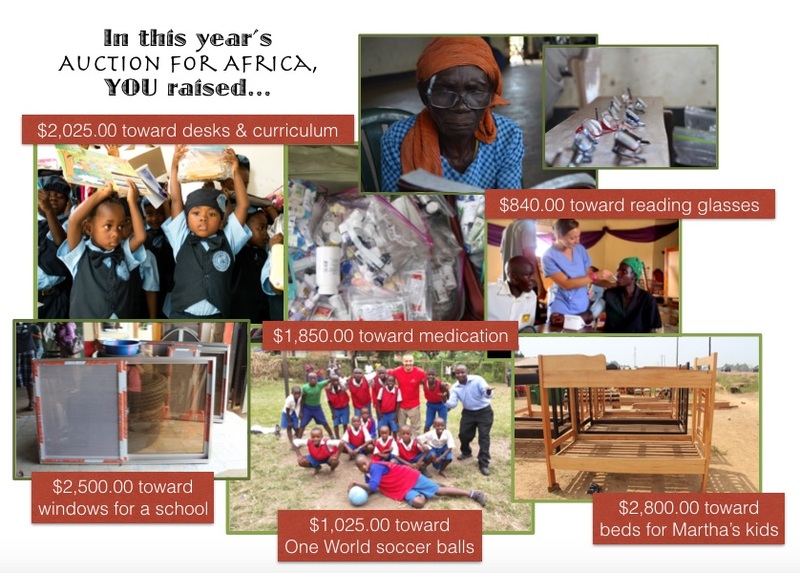 The results of the Auction for Africa are displayed in the graphic below. As you take a look, think of the thousands of lives in Liberia and Uganda that will be impacted by your generosity. Stay tuned for updates on events coming up later this year! We look forward to seeing you all again soon. Thanks again for “celebrating compassion” with us! 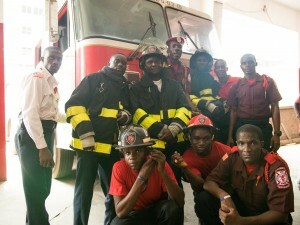 order to donate it to the national fire service of his home country. Because of his connection with Rev. Perry Messick, friend of Compassion Corps and Collingdale Fire Company Chaplain, Al was glad to also see some of the donated gear also sent to the nearby country of Liberia. Two full barrels were packed up by Pastor Messick and were sent via the Compassion Corps delivery (paid for by First Baptist Church of Collingdale) to our partner in Liberia, John Ndorbor, who saw that they were taken to the the Liberia National Fire Service. Most of the shipment for Liberia was donated to Collingdale Fire Department from Towamencin Fire Company, where George Siefert, Jr. is the fire chief. The gear sent in the two barrels, which was still in great shape, but had passed its usage time (code) in the USA, amounted to an estimated value of $26,900. Check out the Daily Times news coverage of the story! Compassion Corps has continued to stay in close contact with our Liberian partners throughout these past two years of devastating Ebola breakouts throughout the country. We’ve collected supplies to ship, raised special funds, and have been in constant prayer for our friends there. But we have not been able to go visit since early 2013…until now! So now that we’ve gotten a few people in country and have plans to take a full team in the summer of 2016, we thought it would be a great time to update you on our work and projects in Liberia. The next two priorities there will be to build a communal kitchen area and begin the poultry project. SPECIAL thank you’s go out to: Grace Bible Fellowship Church for providing the funds for the well & TCA elementary students as well as Grace VBS kids for raising money towards the farm animals we will be able to buy for Martha’s start up business. The many generous donors who have been involved with collecting, making, purchasing and packing the barrels we sent to Liberia recently will be glad to know that they have arrived and were receive with joy and gratitude. MORE BARREL NEWS! 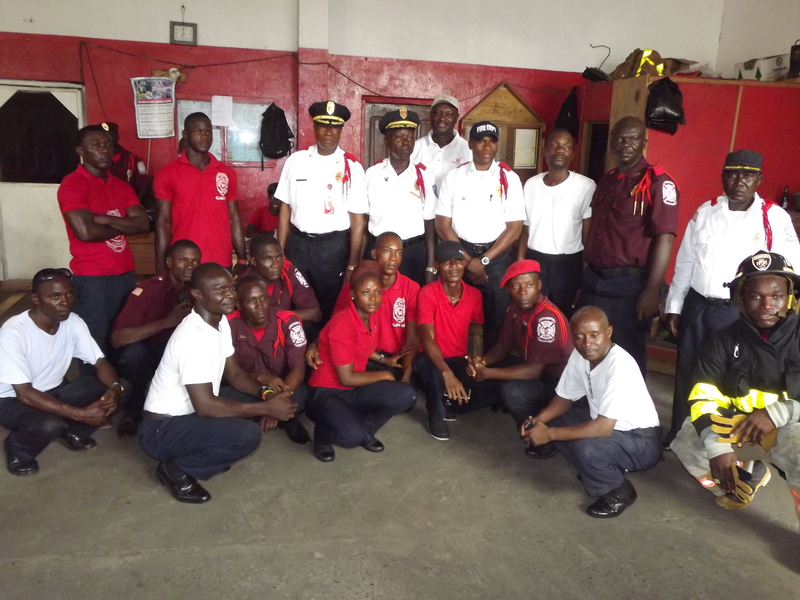 : Two special barrels were sponsored and packed by a local fire company and delivered to the Liberian National Fire Service. Read the full story, view a news clip and find out how fire fighting gear from Pennsylvania ended up all the way across the ocean – and how it will help Liberian volunteer fire fighters save lives!